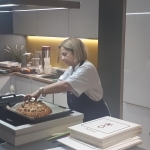 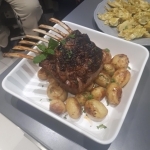 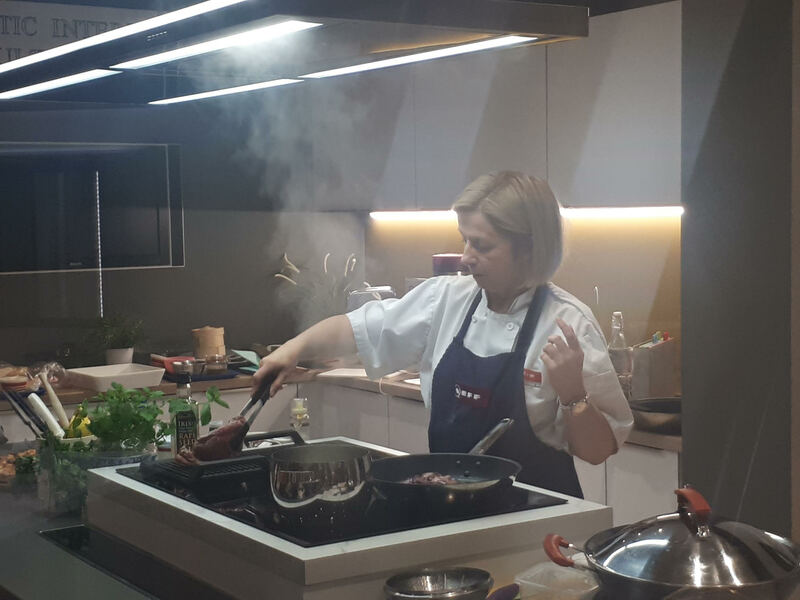 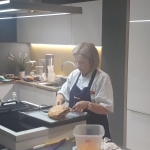 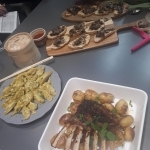 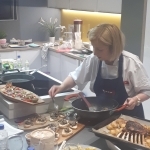 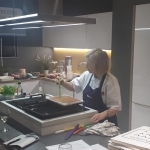 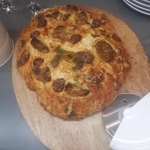 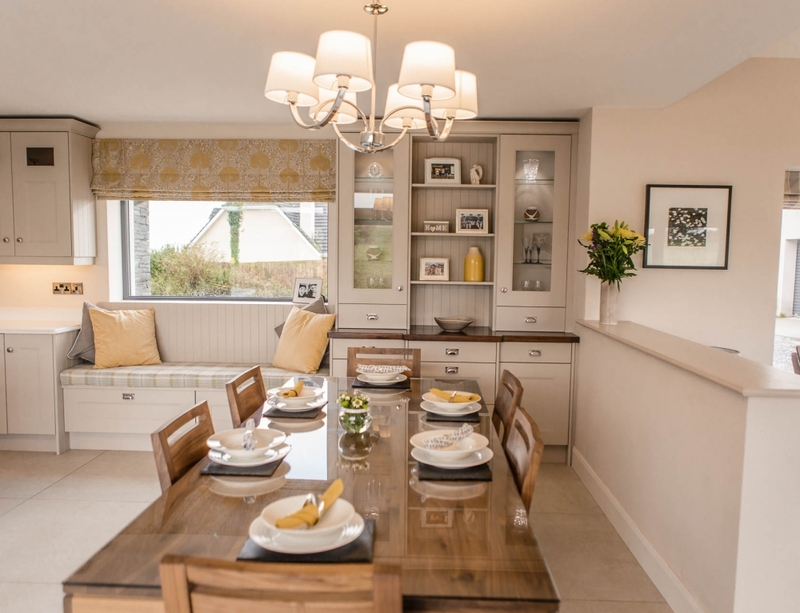 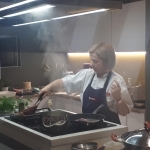 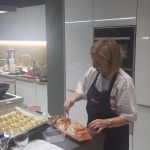 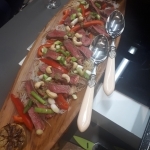 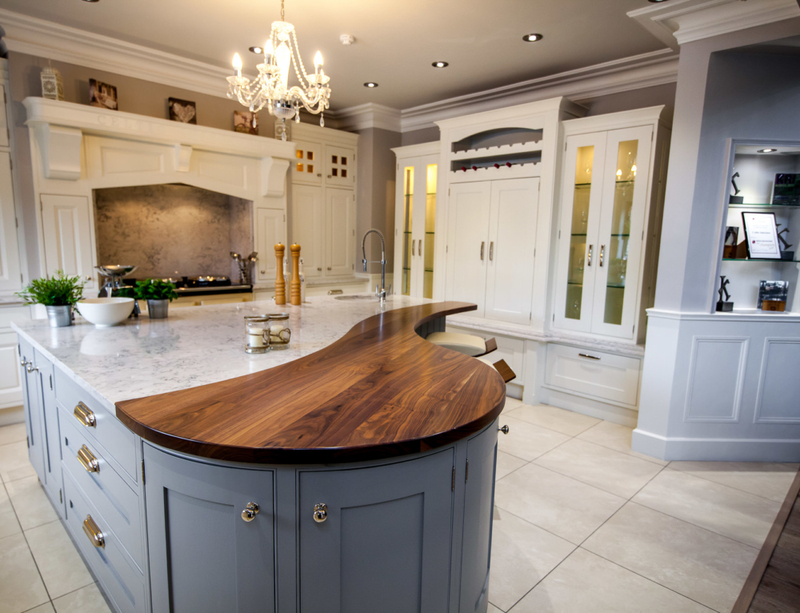 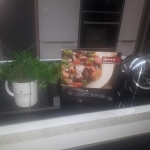 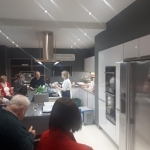 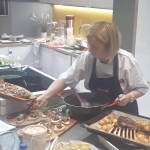 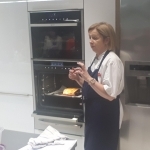 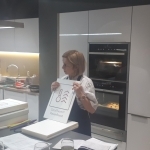 Celtic Interiors were delighted to host a Neff cookery demonstration in their showrooms on Wednesday the 3rd October 2018. 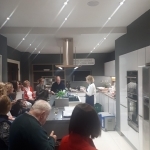 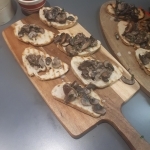 This Cookery demo was a very relaxed and informative evening. 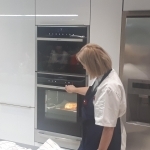 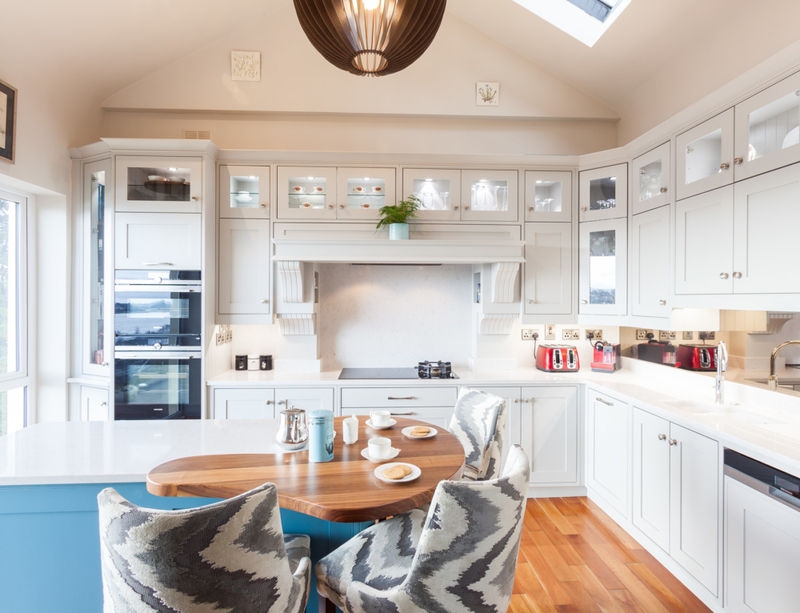 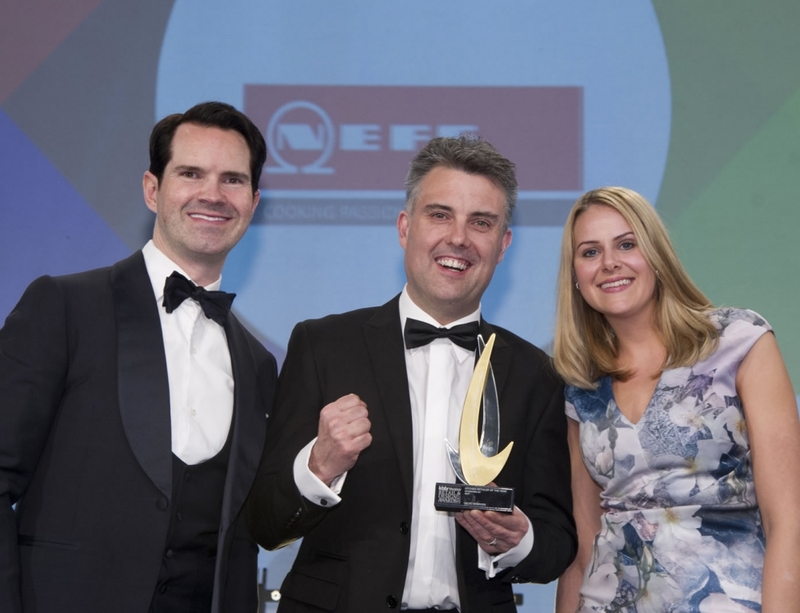 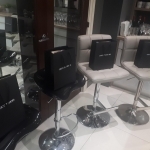 It provided clients with a wealth of information to assist them in choosing, the perfect Neff appliance to suit their needs in their own kitchen. 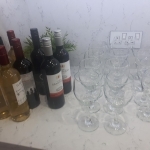 A great night was had by all.